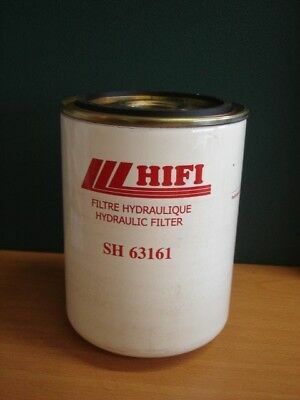 HIFI - SH 63161 hydraulic filter. Popularity - 353 views, 0.8 views per day, 434 days on eBay. Super high amount of views. 0 sold, 1 available. 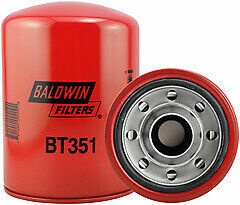 353 views, 0.8 views per day, 434 days on eBay. Super high amount of views. 0 sold, 1 available. Seller - 600+ items sold. 0% negative feedback. Top-Rated Seller! Ships on time with tracking, 0 problems with past sales. 600+ items sold. 0% negative feedback. Top-Rated Seller! Ships on time with tracking, 0 problems with past sales.